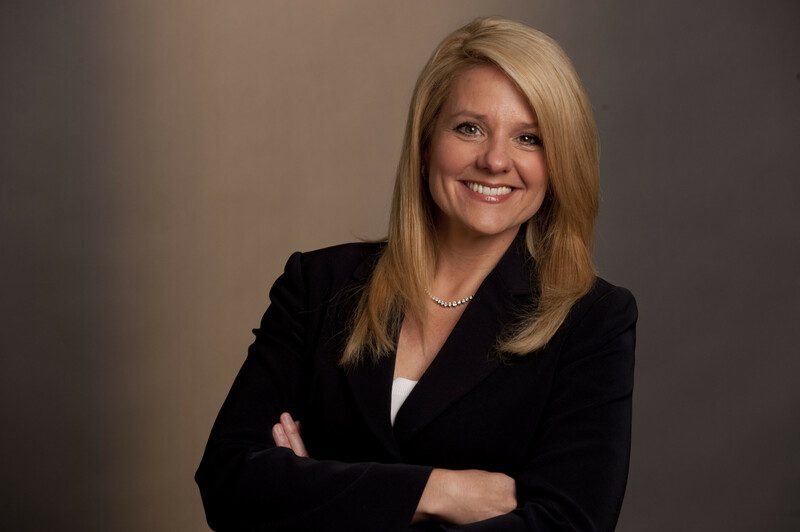 Gwynne Shotwell is President of SpaceX, responsible for day-to-day operations and for managing all customer and strategic relations to support company growth. She joined SpaceX in 2002 as Vice President of Business Development and built the Falcon vehicle family manifest to over 40 launches, representing over $3 billion in revenue. Shotwell is a member of the SpaceX Board of Directors. Thanks for the best SATELLITE yet! SAVE THE DATE FOR SATELLITE 2018 - MARCH 12-15!